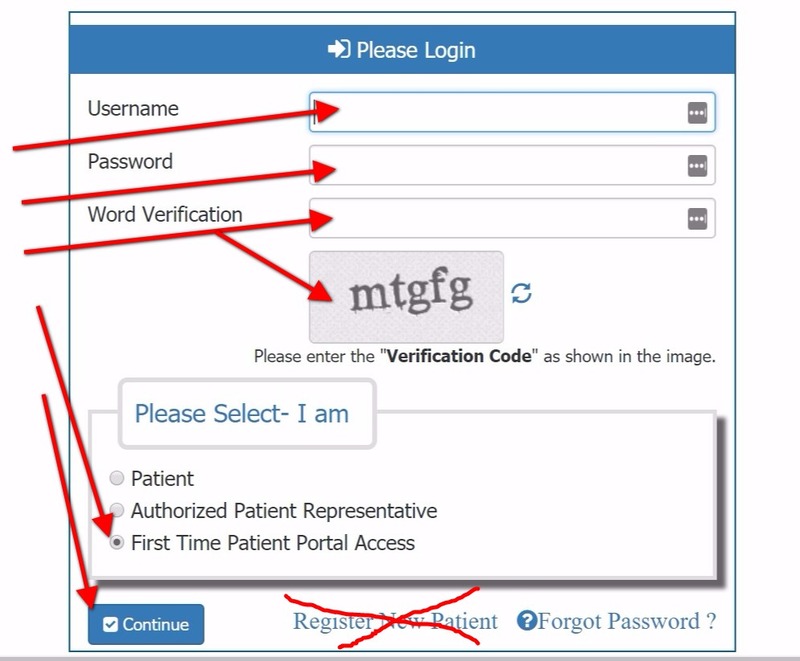 Select “First Time Patient Portal Access” and Continue. Enter your Name, Date of Birth, Gender, Zip Code, and the TEMPORARY ACCESS KEY provided to you by our office. Follow the easy step-by-step instructions to complete your account set up. Once your information is saved, you can log in and view your account at any time. Click on the DEMOGRAPHICS icon and complete each field. Select CONSENTS (not Signed Consents) to electronically sign the following office polices.